Auswalk has been operating for nearly 30 years so you’re in capable hands. You’re travelling with Australia’s leader and pioneer of supported walking holidays. We put together seamlessly organised itineraries to create a hassle and stress free walking holidays experience. We walk pack free carrying with you only your lunch and any essentials. 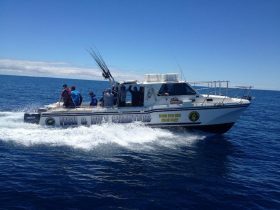 Most importantly these are our trips so we can guarantee what we promise. 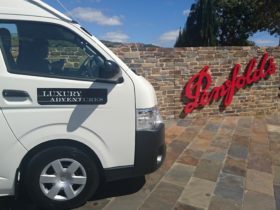 Unique access to Australia’s real natural beauty on foot with the luxury of having a hot shower, a good meal and comfortable bed waiting for you at the end of the day. What really sets us apart is the flexibility we can offer you. We offer both self-guided or guided walks and specialise in designing custom built trips. 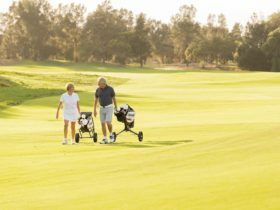 Auswalk are the trusted experts allowing you to walk any time of year, with who you want with trips right across Australia. 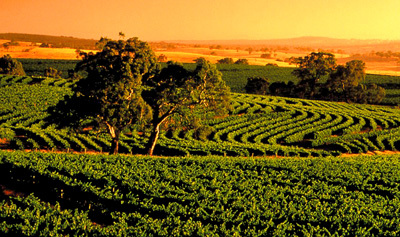 Join us for a group guided walking holiday on Kangaroo Island, the third largest in Australia. With over 25 per cent of it protected within national parks, it’s a paradise for walkers and naturalists alike. We focus our walking on the spectacular western end of the island. As well as stunning coastal landscapes, there are vast areas of wilderness and highly visible terrestrial and marine wildlife. On top of a huge granite dome, wind sculptured Remarkable Rocks proudly sits, testament to 500 million years of nature’s erosion. Nearby, Admirals Arch is another product of wind and ocean carving the coastline like a sculpture. Everything bursts to life during spring when food and water are abundant, so wildflowers and birds are also plentiful. There are historic lighthouses to explore, each with its own unique features and inspiring history. At Cape Willoughby enjoy a walk through history and the opportunity to climb to the top of the lighthouse. Cape Borda’s special square lighthouse is perched high above Investigator Strait, and was built in. 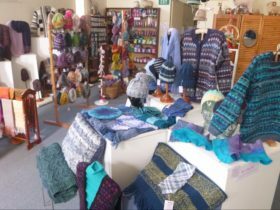 There are plenty of beaches on Kangaroo Island, including the long curving sweep of Vivonne Bay, recently proclaimed the “best beach” in Australia. 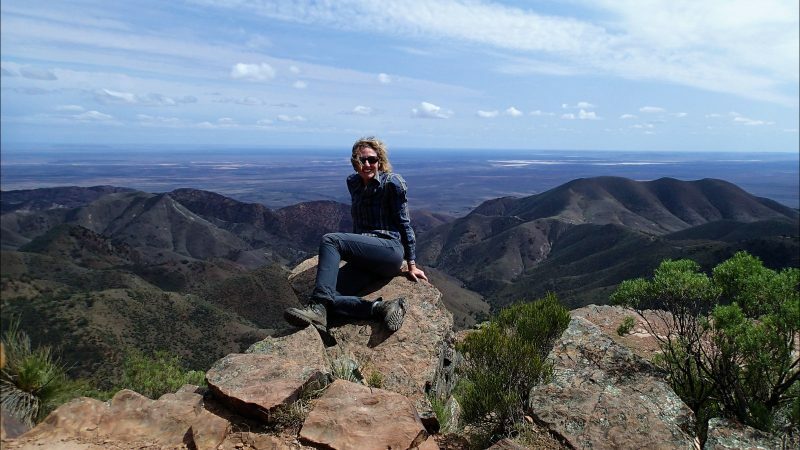 What strikes you most about the Flinders Ranges is the amazing geology of the place, an ancient landscape that once stood taller than the Himalayas. Dutchmans Stern juts dramatically from the surrounding plains, with providing commanding views from the summit. The rock walls in narrow Hidden Gorge have been weathered to a striking red-orange colour. Walk through Bunyeroo Gorge, one of many gorges carved through the mountain ranges. Majestic ramparts such as Rawnsley Bluff surely inspired great artists such as Sir Hans Heysen. A walking holiday is the ideal way to experience the region. 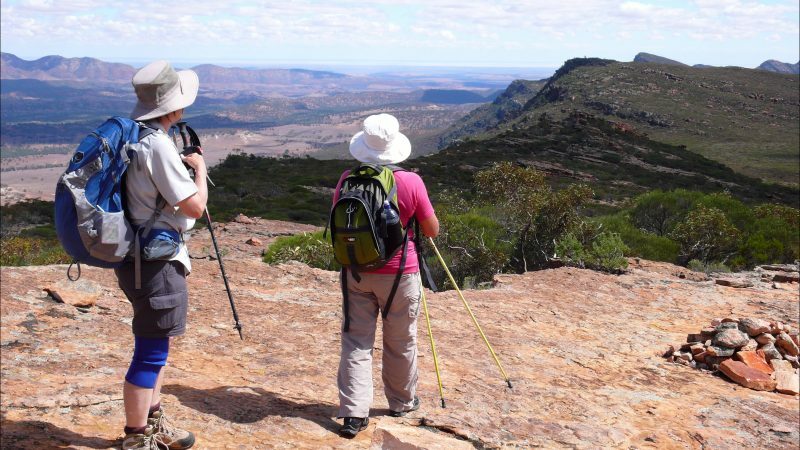 Hike to the rim of Wilpena Pound, a huge natural amphitheatre that resembles stock enclosures used by early pastoralists. There is also a gentler side of the Flinders. The floor of Wilpena Pound is flat, making it a delightfully easy way to finish a day’s walking! In other valleys, native cypress pines cover gently rounded hills and meandering streams are studded with majestic river red gums. Nestled among the magnificent Elder, Heysen, ABC and Chace Ranges, our base at Rawnsley Park is an idyllic place to relax, enjoy a campfire and admire the sunsets. 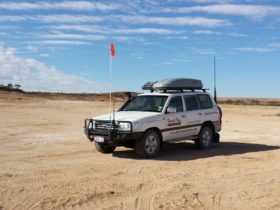 Head into the arid heart of the Australian Outback and traverse one of the oldest geological landscapes in the world. 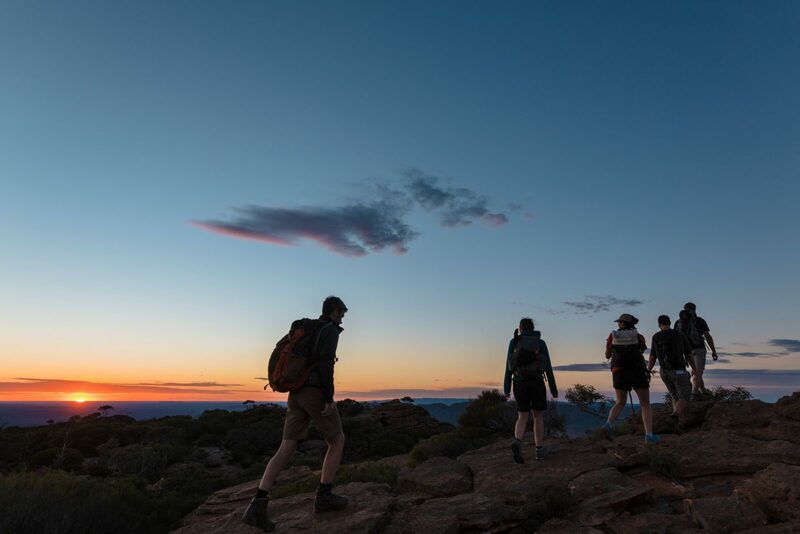 The 1200km Heysen Trail is rated as one of the world’s premier long distance trails and begins in the stunning Flinders Ranges, the Heysen’s spiritual birthplace. 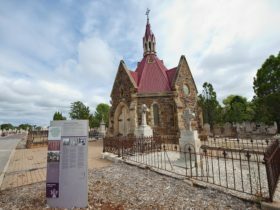 We have selected the best walking in the Northern Flinders, from the trail head to Black Gap and other not to be missed highlights. The walk to the very top of the Pound Wall, St Mary’s Peak, is truly one of a kind. This is an unforgettable rust coloured landscape with many hidden secrets, that can only be discovered on foot. This is a world class experience where you will be supported all the way. At the end of each day you’ll have the luxury of having a hot shower, a chef prepared dinner and breakfast (see inclusions) and a good night’s sleep in a comfortable bed, rising refreshed and primed for the each day’s fabulous pack free walking.